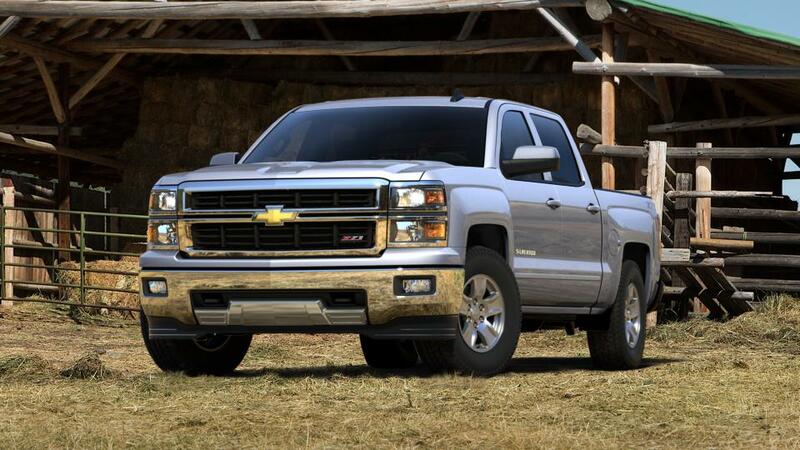 One of the most popular trucks on the market, the Chevrolet Silverado 1500, is available in Medina for purchase. Whether you are planning an outing involving a rough terrain or are looking to accomplish daily chores, or to tow a heavy load, the Chevrolet Silverado 1500 will make it seem like a breeze. Strength, capability, and versatility are a few words which best describe this truck. This does not come as a surprise, especially when you have a staggering horsepower to go with a powerful engine. The interior is comfortable and spacious, with dual-resilient foam seats for long-lasting comfort, steering wheel controls to answer phone calls, and more. Be it hauling loads or transporting people, it is all in a day’s work for the all-new Chevrolet Silverado 1500. Explore our inventory now!